Personalised Wall Letters give you lots of options for different fonts, colours & sizes to choose from and can be used in all sorts of creative ways. 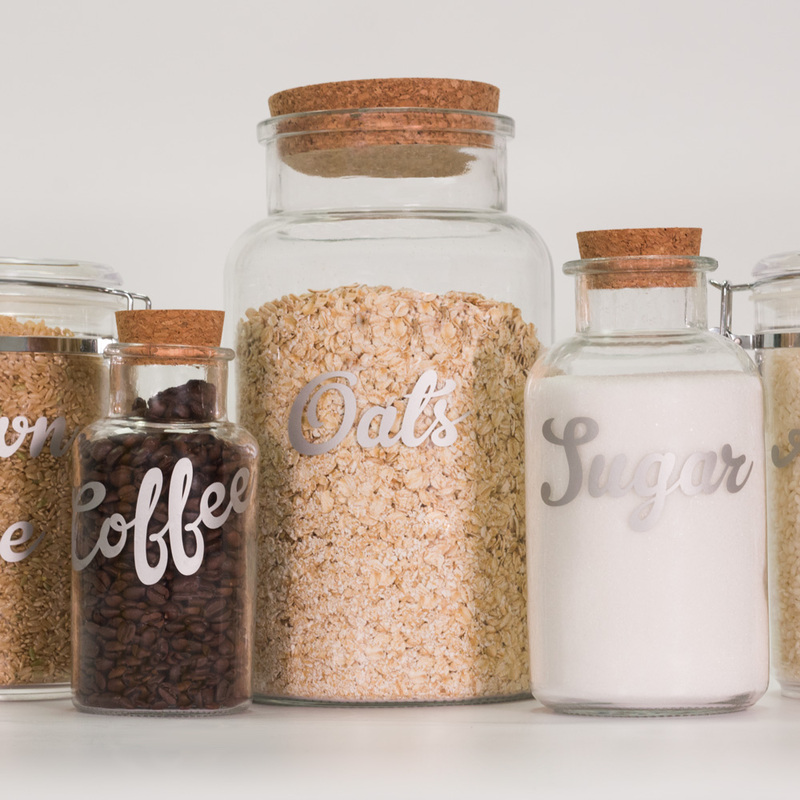 We’ve brainstormed some great ideas for clever uses for these versatile decals, both for home decoration and for organisation! These Wall Letter Decals are made from a removable vinyl, which will adhere to most smooth surfaces. 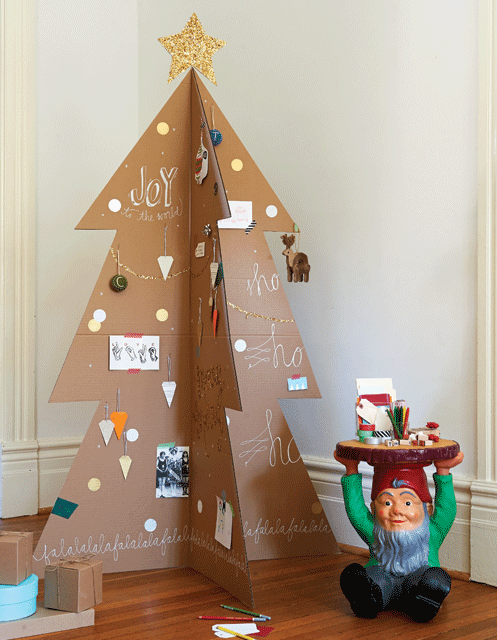 Each word or phrase comes pre-spaced with application tape, making it super easy to apply! 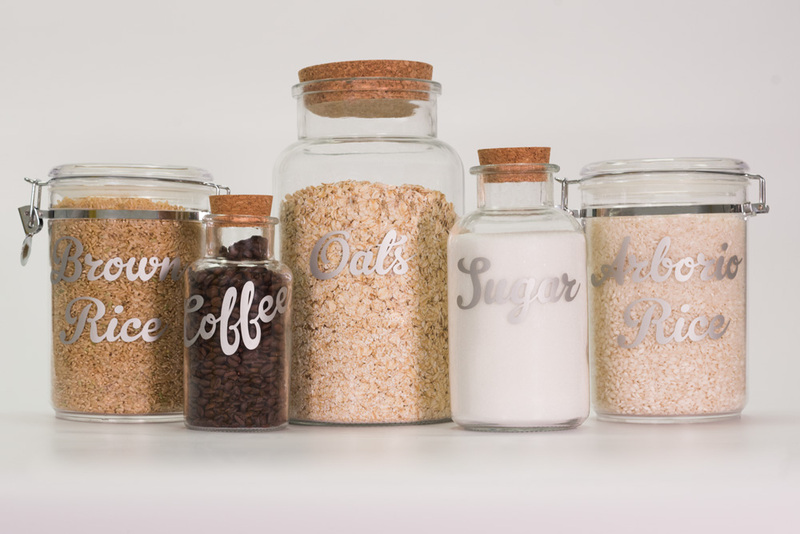 Help make your cupboards easier to navigate by labelling your jars and containers in a lovely font of your choice. Having large labels will help you find things more easily and they look amazing! For this example, I chose ‘Silver Shimmer’ as the colour and ‘Brush’ as the font. 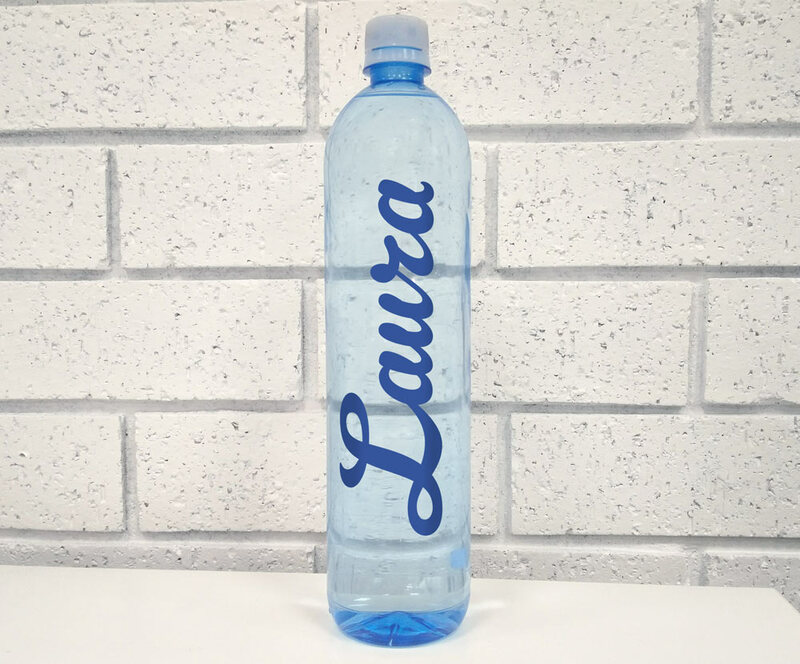 Adding your name to a plain water bottle is a quick and pretty way to make it more personal! This example is more for style and not practicality as the decals wouldn’t suit bottles that need to be externally washed often. For my bottle, I chose the ‘Navy Blue’ colour and ‘Brush’ as the font. Nothing beats a cheerful quote to help keep you going, and with these lovely decals, you can choose whichever quote most inspires you! These lovely quotes are great for bedrooms, laundry decor, kitchens and even offices to give the room a little character! This example uses ‘Sunshine Yellow’ for the colour and ‘Luscious’ as the font. We recommend avoiding wash & wear types of paint that are designed to repel dirt, as this can also cause vinyl to not adhere correctly. Planning out your weekly meals can be a huge hassle, but not with this handy meal organiser! For the backing, I used a dark woodgrain pattern adhesive vinyl and then carefully placed the letters down with a ruler. 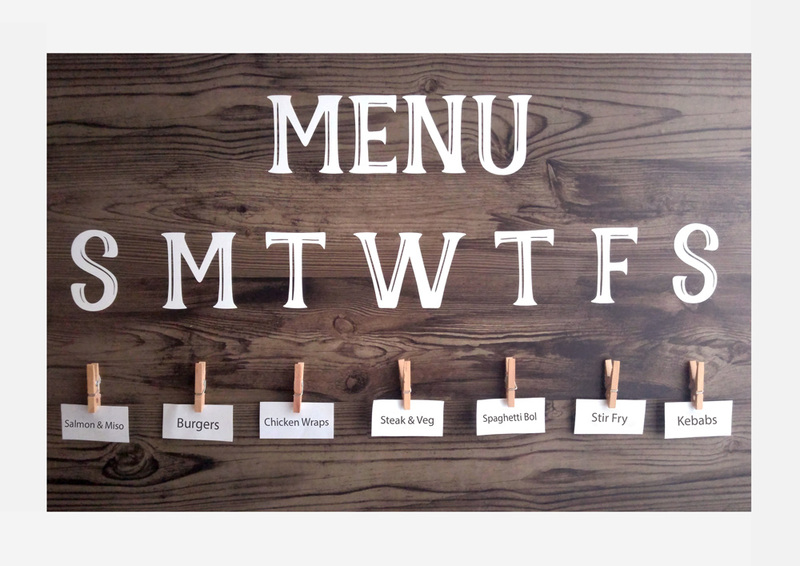 I then glued small wooden pegs beneath each of the letters ready to hang the week’s meal plan for my family. I keep this on the front of my fridge with a small envelope below to hold all the other different meal ideas. Personalised Door Signs are fantastic for the kids’ bedrooms, but are also very handy for other rooms like bathrooms to help guests easily find their way around. 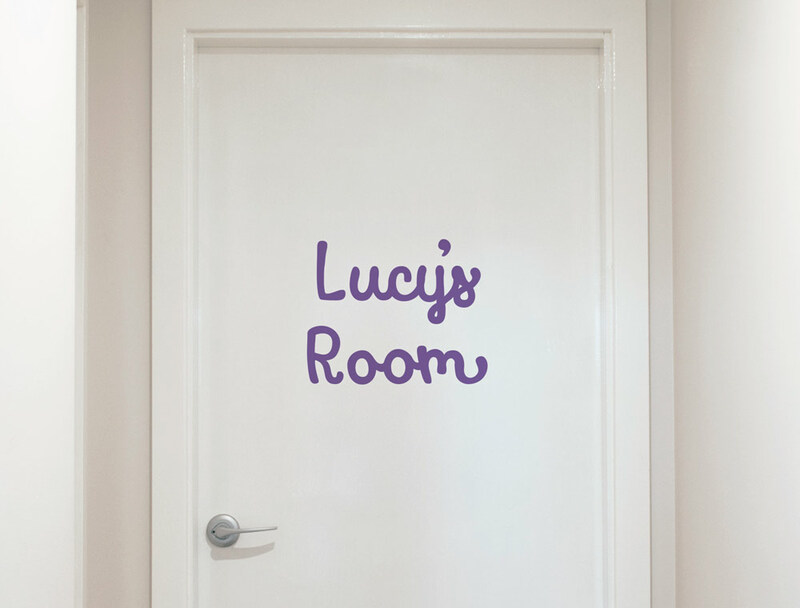 For Lucy’s room, we chose ‘Perfectly Purple’ for the colour and ‘Charming’ as the font. She loved being able to pick her favourite font and colour! 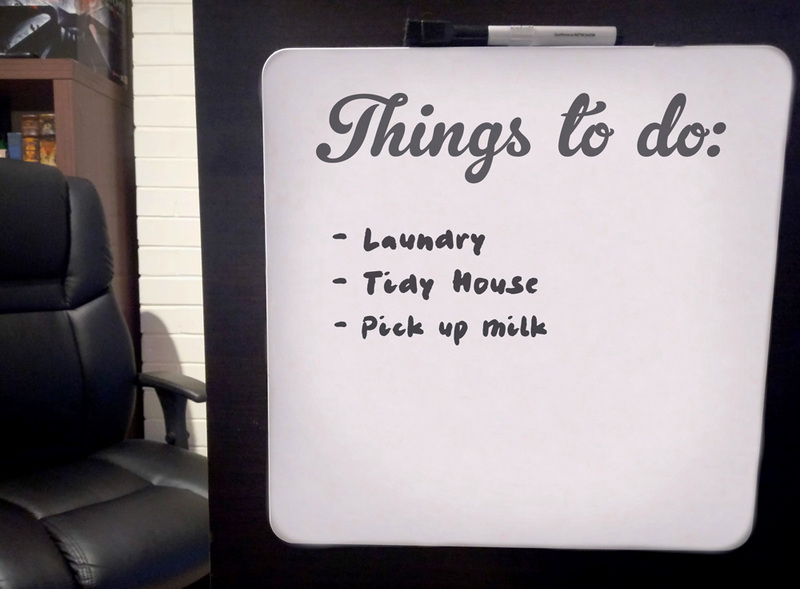 Give your home or work whiteboard a touch of style with this lovely ‘Things to do:’ header decal. This is also a great idea for a family command centre, or for a family chores chart. For my personal whiteboard, I chose ‘Smokey Grey’ for the colour and ‘Brush’ as the font. Create a friendly and more personal touch to your business with a lovely greeting message! For this reception area, we used ‘Shimmering Silver’ for the colour and ‘Retro’ as the font for ‘Welcome’ and the ‘Hero’ font for ‘Please take a seat’. You can mix and match fonts by adding them to cart separately. 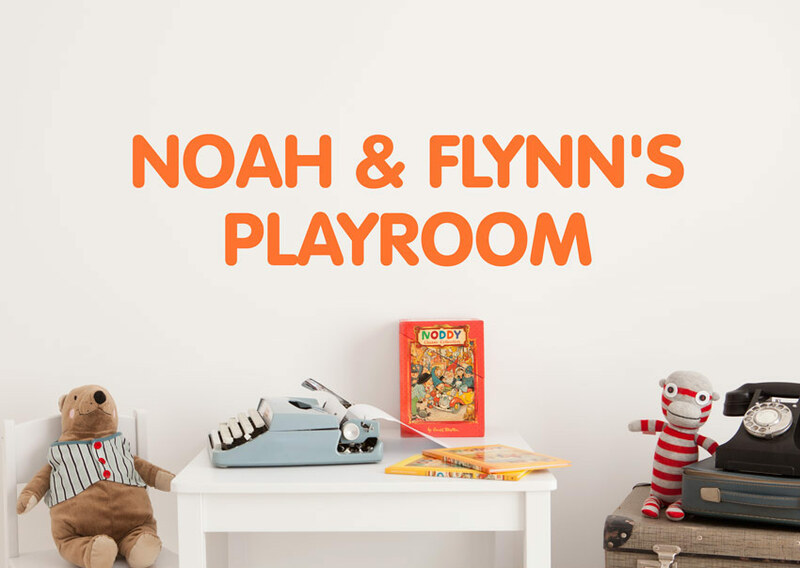 Using decals for storage cupboards help give your child’s room a colourful and fun vibe while helping them sort out their toys! 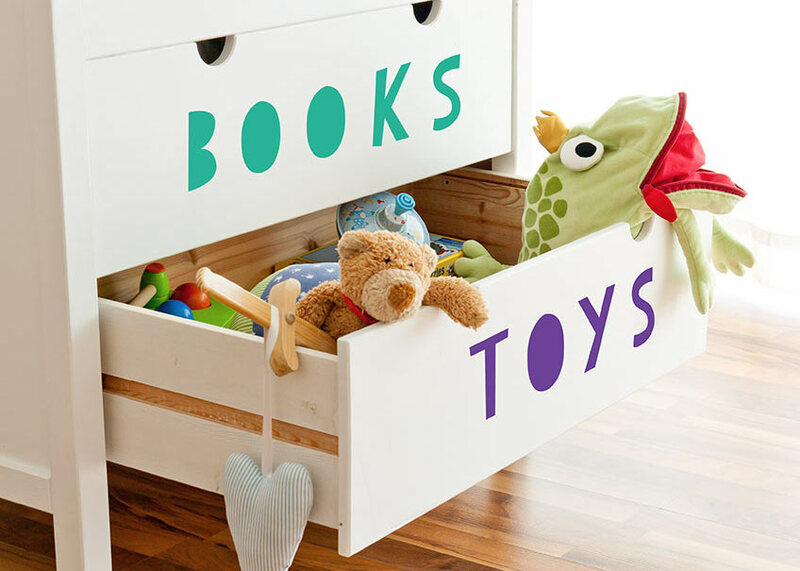 Find all their belongings with ease and help teach them to clean up after play with these large playful labels. For this dresser, we used ‘Funky Teal’ and ‘Perfectly Purple’ for the colours and ‘Cut Out’ as the font. Sick of missing socks? 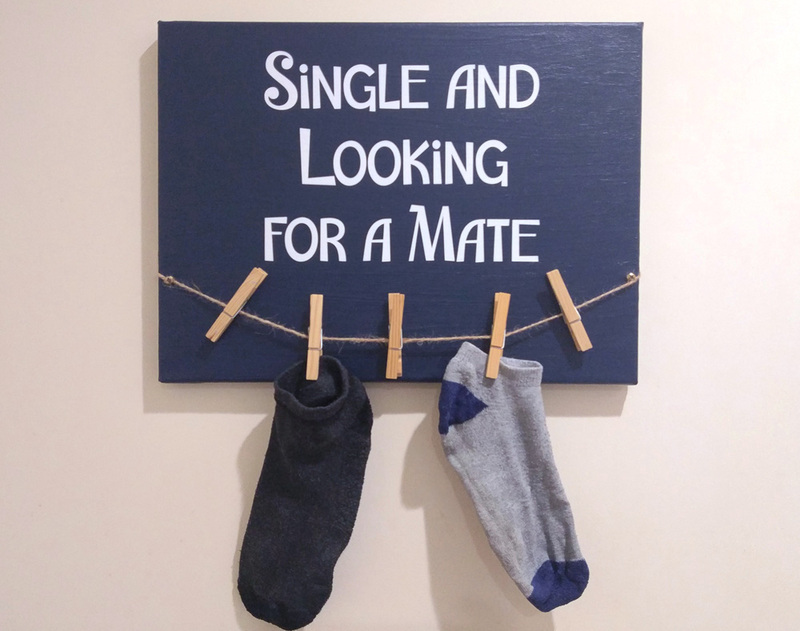 This handy pegboard keeps your single socks aside until you can find their partner again – if it ever shows up! For the base, I used a plain canvas that I pained a deep blue colour to match my bathroom’s colour scheme. Once the paint had fully dried I then carefully applied the letters to the surface, then I attached the rope & put on the pegs. The font colour used for this project is ‘White’ and the font is called ‘Playful’. 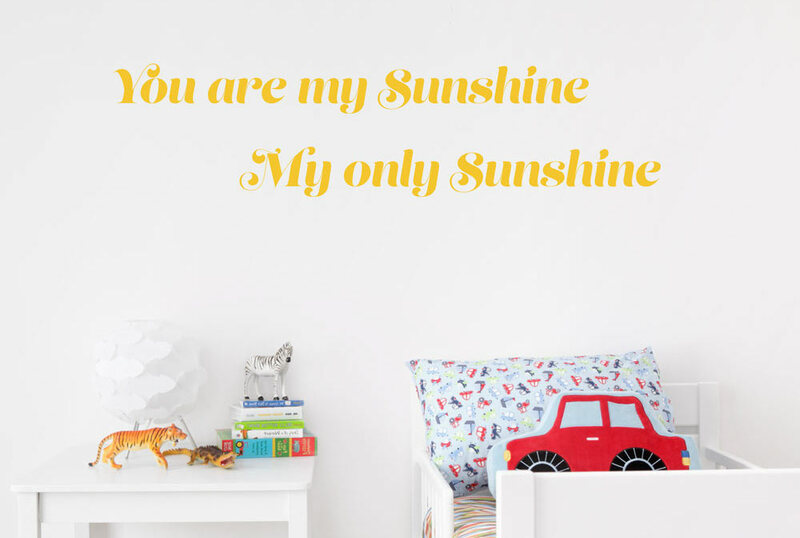 This classic use of Wall Letter Decals can add a touch of personality to your child’s playroom or bedroom. It’s an easy and affordable way to personalise a space. Find a font & colour you’re sure they’ll love, for this example we used ‘Sunflower Orange’ for the colour option and ‘Round’ for the font. You can find these amazing Wall Letter Decals on our site. Use the handy preview and the size guide to make sure you’re happy before you place your order! Size – The Wall Letter name or quote will be scaled down to fit into panels that are 30cm/20cm/15cm/10cm/5cm high. Material – Wall Letters are made from a removable vinyl, which will adhere to most smooth surfaces, such as plasterboard. Spacing – Each word or phrase comes pre-spaced, with application tape, making it easy to apply. Price – The price will be calculated depending on the number of characters typed & the chosen size. Which walls can I use this on? – We recommend avoiding wash & wear types of paint that are designed to repel dirt, as this can also cause vinyl to not adhere correctly. It’s also not recommended to place the vinyl on cement or concrete walls due to the bumpy surface. We hope you’ve enjoyed our list full of creative ways to use Wall Letter Decals. 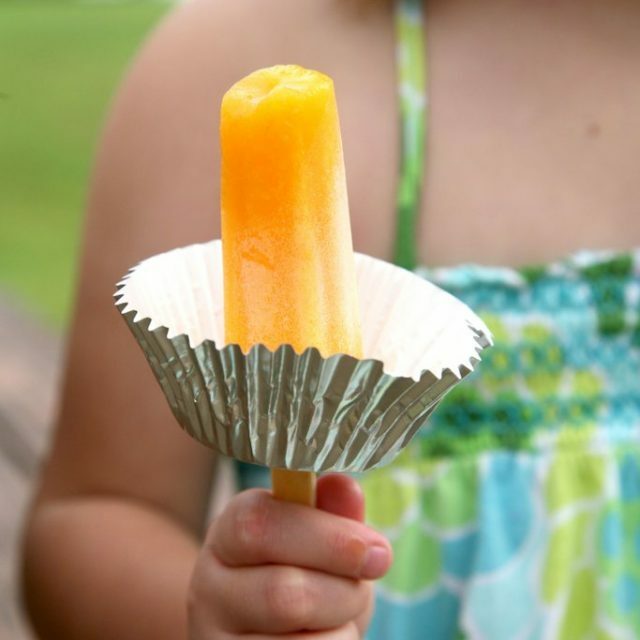 We love receiving pictures, so if you try any of these ideas or have some of your own please sent them in!